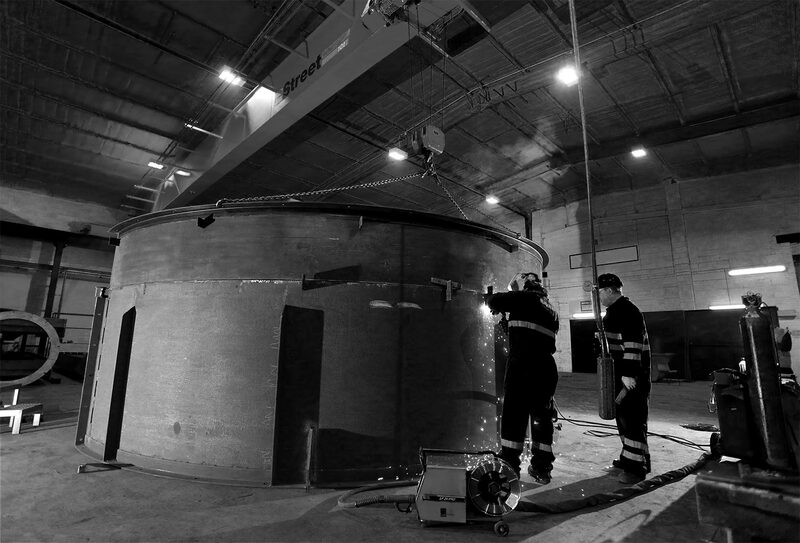 Blackrow Engineering provide heavy fabrication services for large-scale structures and assemblies typically for the Waste to Energy and Petrochemical industries. For heavy fabrication projects we are able to provide a complete solution from design stage all the way through to on-going maintenance. If you have a heavy fabrication project you would like to discuss with us, get in touch with our Projects Team who are happy to discuss options and get your project off on the right track.